Dubai: Emaar Malls made Dh2.23 billion in net profits for the full-year 2018, up by seven per cent from the previous year. The shopping malls and retail business majority-owned by Emaar Properties also announced on Wednesday that its revenues for the same period jumped 23 per cent to Dh4.4 billion. One of the world’s largest mall operators with a total gross leasable area of 6.7 million square feet, Emaar Malls also maintained strong occupancy levels across its assets, including The Dubai Mall, Dubai Marina Mall, Souk Al Bahar, Gold & Diamond Park and the Community Retail Centres, at 93 per cent. 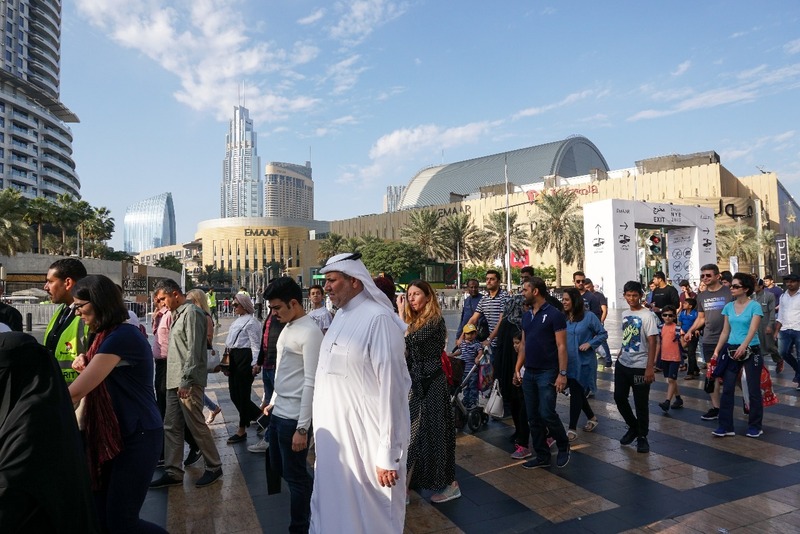 The malls and retail centres together welcomed 136 million visitors in 2018, an increase of 5 per cent over the total visitor footfall of 130 million in 2017. “The malls and retail sector continues to be highly competitive and the successful performance of Emaar Malls in 2018 gained from the strong economic fundamentals of Dubai and the successful opening of the Fashion Avenue extension,” said Mohamed Alabbar, chairman of Emaar Properties.